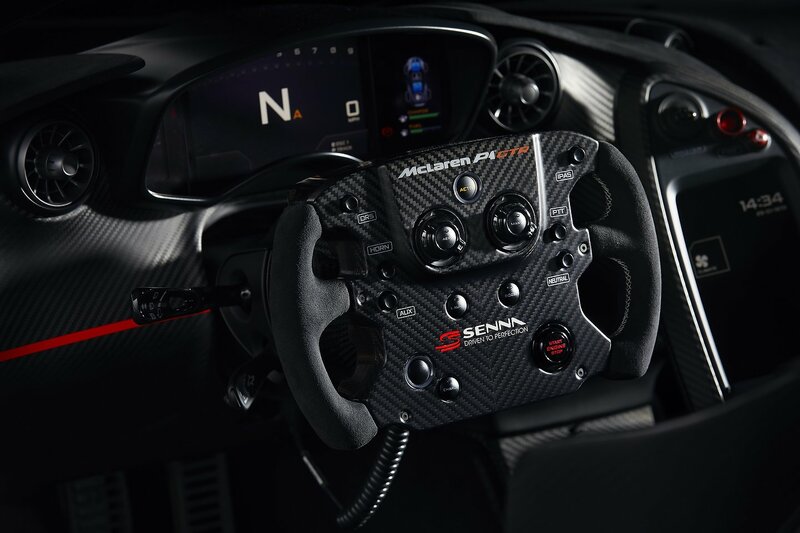 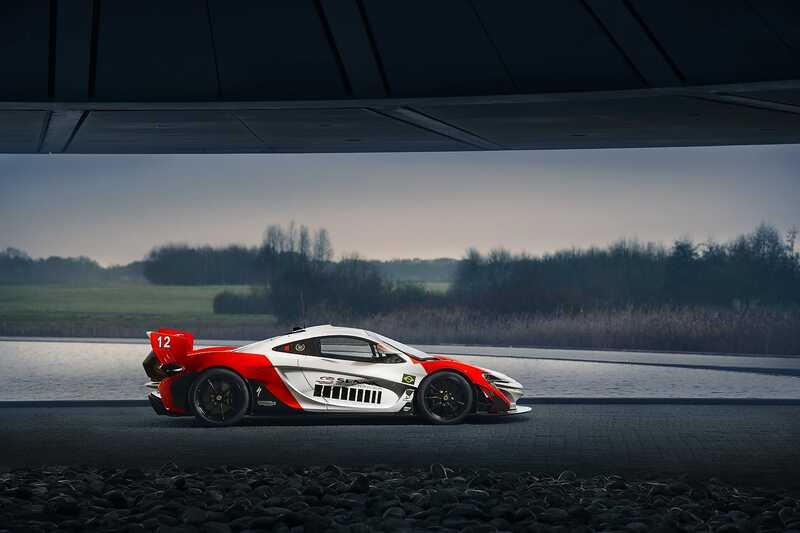 To celebrate the 30th anniversary of Ayrton Senna’s first Formula 1 championship in 1988, McLaren and its McLaren Special Operations (MSO) division were commissioned to design a P1 GTR with the colour scheme of the late Brazilian driver’s car. 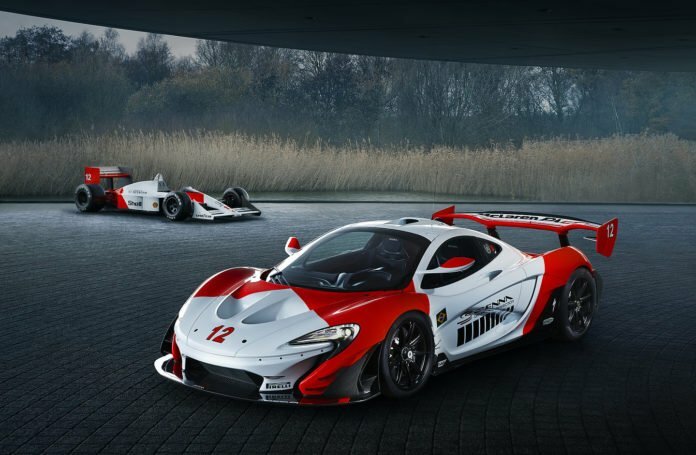 Wearing red and white, this unique livery, in the colours of the sponsor of Marlboro, makes this car one of a kind. 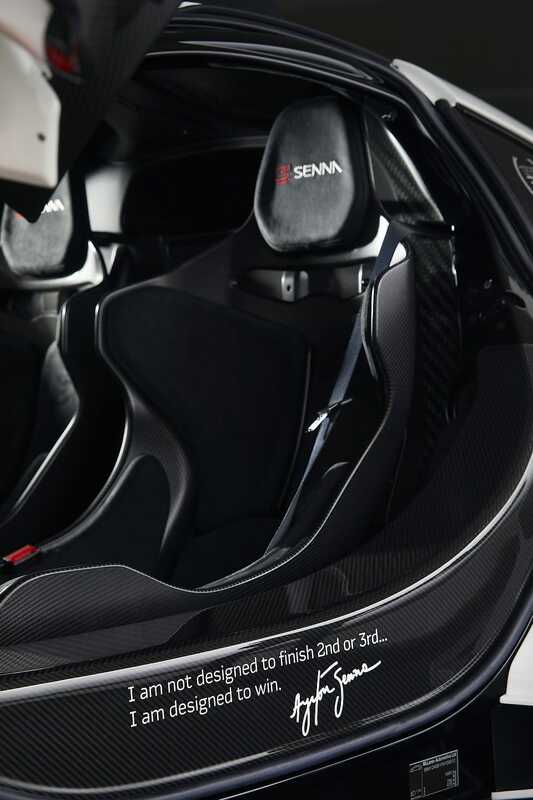 The livery alone took more than 800 hours to complete. 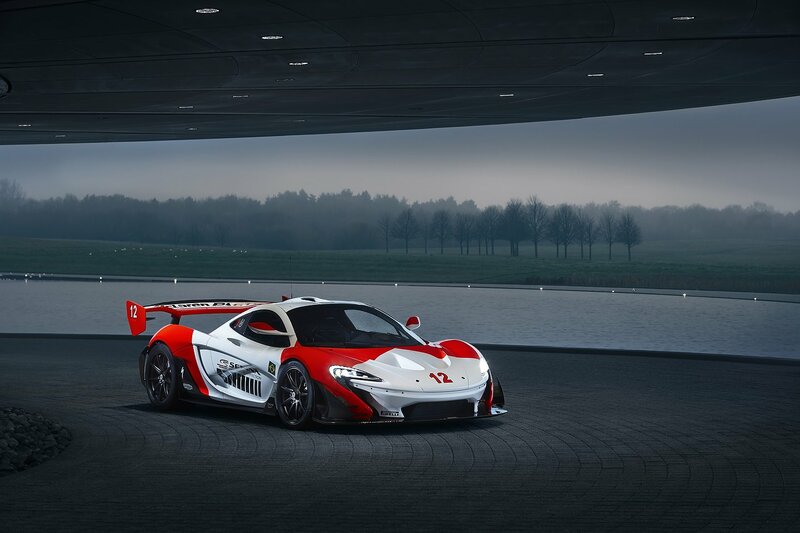 The order was placed by a McLaren collector and thanks to the ability to customize all the British manufacturer cars through its MSO branch, this collector took the opportunity to make other changes to his P1 GTR. 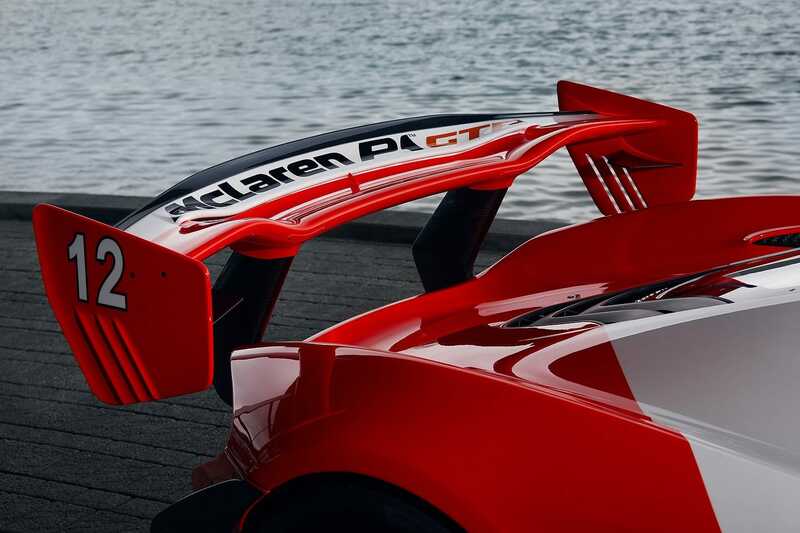 His McLaren has also undergone several external modifications that required a full aerodynamic program. 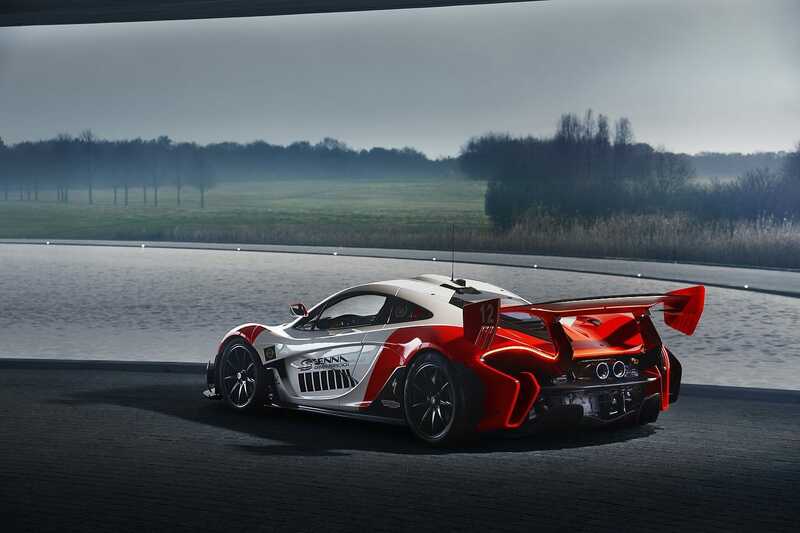 Combined, those various additions bring the aerodynamic downforce to around 800 kg. 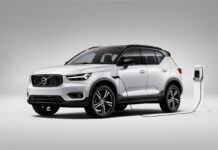 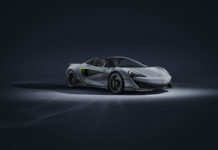 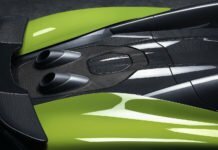 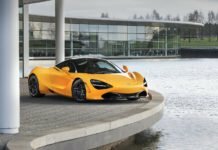 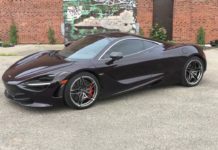 Finally, it is also claimed that some bonuses have been added in the engine compartment, specifically to the heat shield and the hybrid engine, which brings an increase in power not revealed by its new owner. 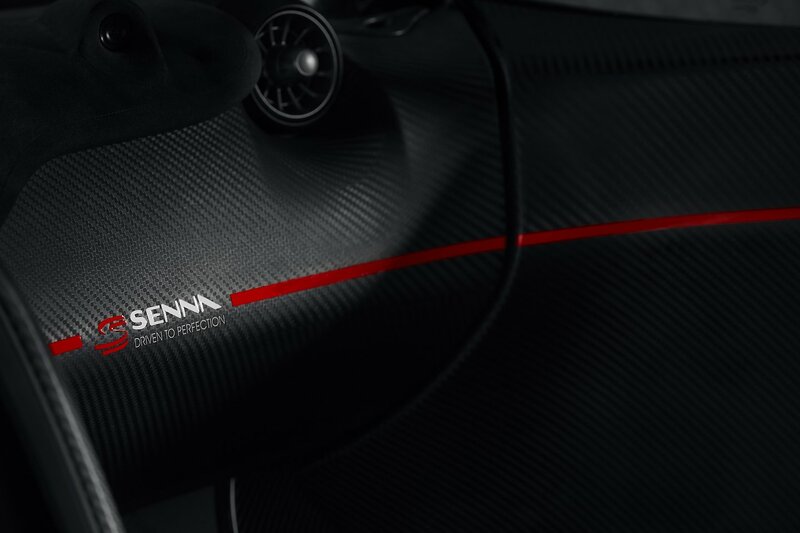 With the blessing of Senna’s family, this car has been given the name ‘Beco’, a nickname attributed to Senna by family and friends.